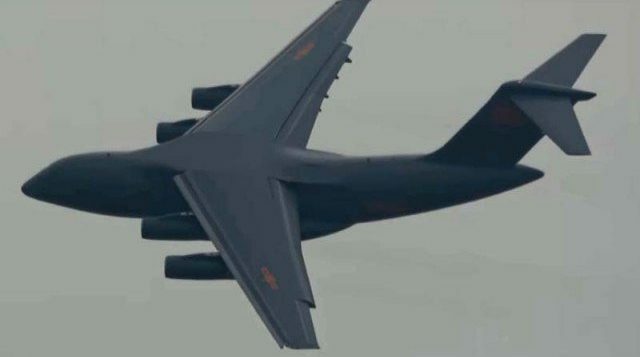 BEIJING:China’s Y-20 heavy transport aircraft has undergone its first airborne and air delivery training, said the Chinese air force on Tuesday. 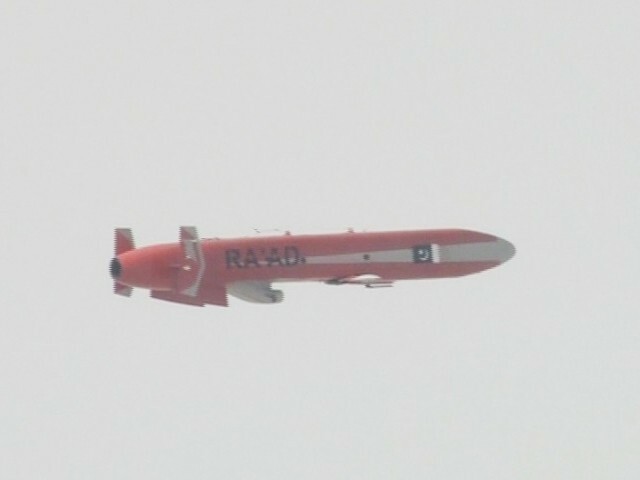 According to Shen Jinke, spokesperson of the air force, it marked a leap in the air force’s strategic delivery and long-distance airborne combat abilities. 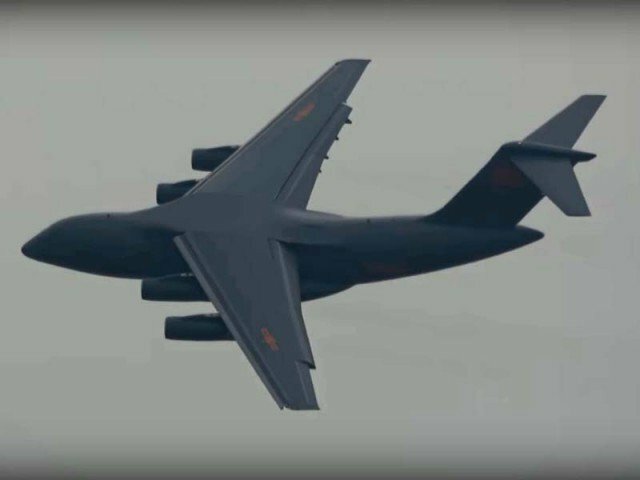 The Y-20, which joined the People’s Liberation Army Air Force in July 2016 and has a maximum takeoff weight of around 200 tonnes, is ideal for transporting cargo and people over long distances in diverse weather conditions.